Good Deeds helped us buy an investment property in the eastern suburbs at a fair price in a hot market in late 2013. We engaged Good Deeds because we’re time poor, busy with our young kids on the weekends. 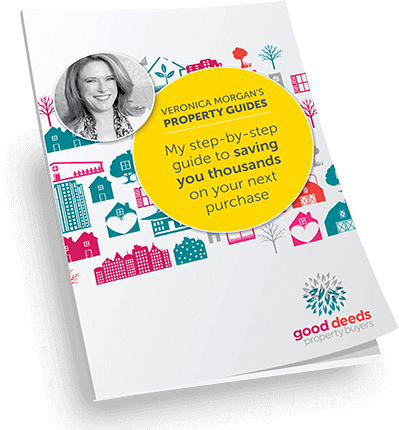 Unlike other buyers agents, we liked that Good Deeds doesn’t charge a commission fee. The flat fee they charge definitely made it feel like they were motivated to get us the best price possible, not easy to achieve when prices are going up every week. As novice investors, they were patient and imparted a lot of information to us, which made us feel very comfortable, through what otherwise would have been a very stressful period. The communication via phone and email was excellent. Thinking about and documenting a brief kept the search focussed. Their knowledge and expertise ensured only quality properties that met the brief were visited which saved us huge amounts of time. 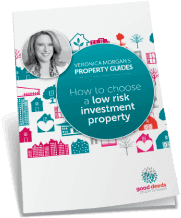 The detailed price research and other due diligence they provided made us feel comfortable that we were making sensible offers (at a time when other buyers are making emotional offers). Taking advantage of inside knowledge they gained from the selling agent saved us money by avoiding going to auction. They knew to move quickly and the right amount to offer and took care of all negotiations (all while we were at work). We highly value all the work the team did for us in securing a quality beachside apartment with a good yield and future capital gains. If we had been doing this on our own, I’m sure we would have been tempted to buy an inferior property in desperation, given up altogether or we would still be looking next year when prices could be even higher. Thanks for everything you did for us! We’re highly recommending your services to everyone we know who are looking to purchase a new home or investment property.